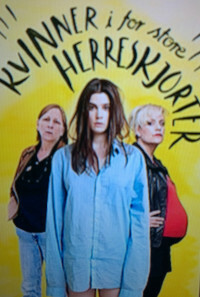 3 women seeks identity and happiness. A shy literature student falls in love with a 20 year older writer. A raging artist becomes pregnant during her break through. A woman believes she's dying, and needs to see her away adopted son. Regions are unavailable for this movie. 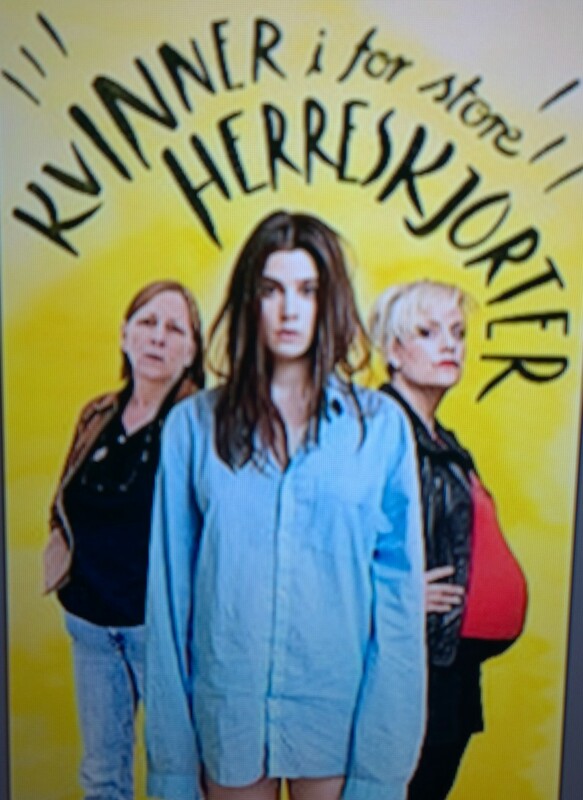 Click the "Watch on Netflix" button to find out if Women in Oversized Men's Shirts is playing in your country.